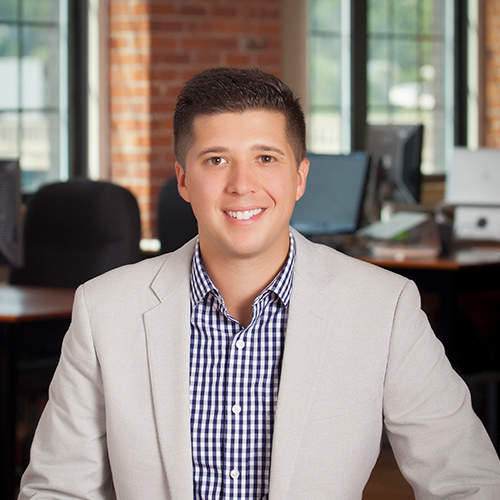 Business Website Development for Increased Performance. 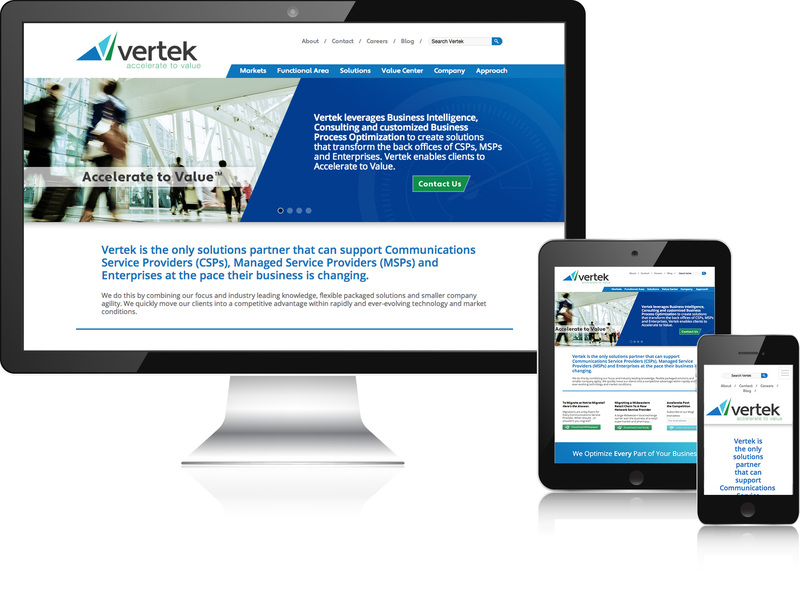 Vertek is a solutions partner specializing in supporting Communications Service Providers (CSPs), Managed Service Providers (MSPs) and Enterprises during rapid growth and change while delivering maximum customer experience, driving new revenue, and ensuring cost management efficiency with powerful solutions. They leverage in-depth operations consulting, business intelligence, BPO and software capabilities to develop innovative solutions. Vertek's team of experts provide business consulting, end-to-end business process outsourcing and managed business assurance offerings for a higher ROI and added time to value.